As an online tailoring business owner, the first thing you should concern about is does your online tailoring store satisfying the customer needs. These below #4 business concerns which satisfying the users requirements. Every elements of an online tailoring business website need to concentrate more for generating great impressions and sales. So by the outdated elements you just can't make more sales. Then What are new trending element for an online tailoring business store to attain more users? Get“360 degree product view” web application to improve the engagement of customers for ecommerce tailoring website. Clothing customization where users can design their apparels by their own. 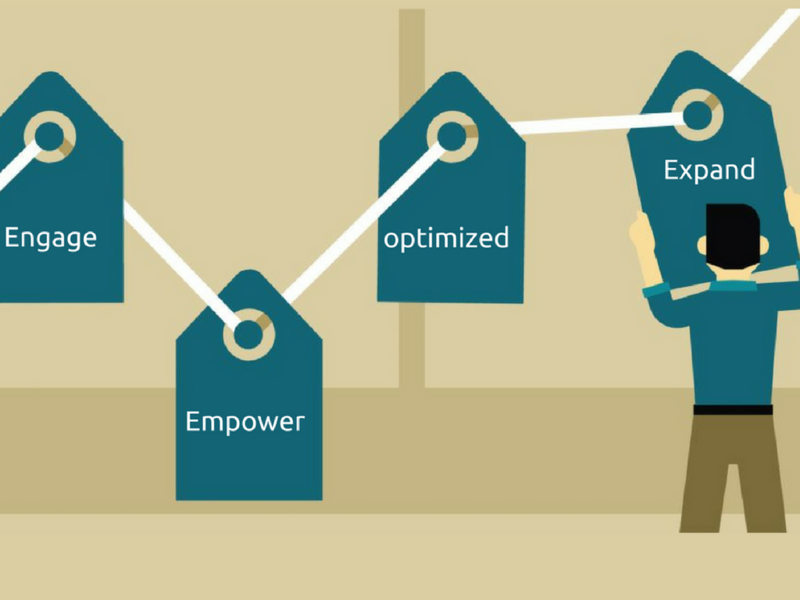 Empowering the customers aren’t easiest task on website. Give the choices for your customers to hand-held devices support for checking them your tailoring productivity, and solutions enable your website to drive customer intimacy, improve sales performance and expand business insight – fueling growth and improving customer satisfaction. By optimizing the every shopping moment of every users will help you to expand your business services by peoples requirements. By this you can improve your online tailoring business website in an appealing manner. Checking audience activities on real-time. Optimizing the features according to the users requirements. Managing ideas and align them to bring an innovative services to market effectively. To succeed in a competitive environment, brands must continually deliver new products and services, improve processes and find new ways to deliver values to customers. Where to get all these above concerns at one place ? Fit4bond will help you to solve those concerns for clothing or tailoring ecommerce store!